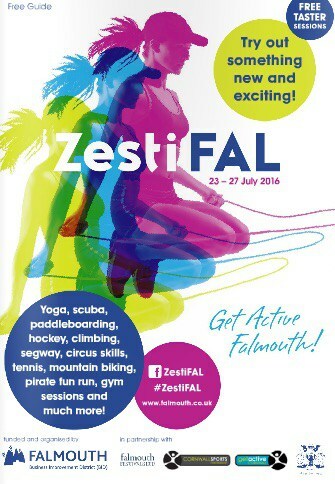 Celebrating Falmouth's healthy outlook and lifestyle, Zesitval will showcase a range of different activities and sporting initiatives - inviting people of all ages and abilities to take part. With taster sessions for adults and activities for children happening throughout the town, there's plenty to do - including pilates, zumba, tennis, cricket and even Nordic walking! You'll also be able to try a range of healthy food and juices specially created for the festival by Falmouth's fantastic range of foodie outlets.